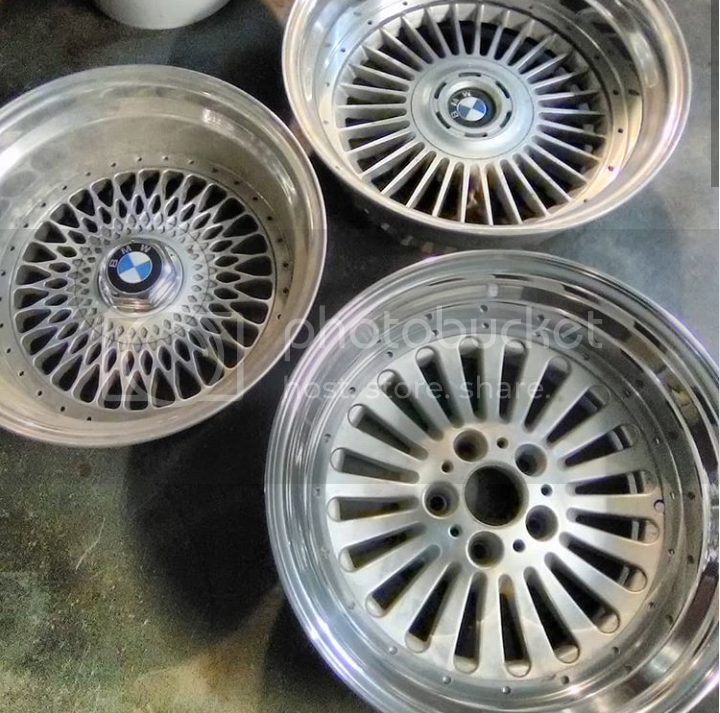 just thought I would post some of my wheel conversions. Gorgeous, especially the TRX bottle-top conversions. Do you send overseas? sure. im happy to ship worldwide if the fees are paid. Agreed. Beautiful. DOT or any other entity approved I doubt. Not trying to be a naysayer, just realize it's an 'experimental' wheel. 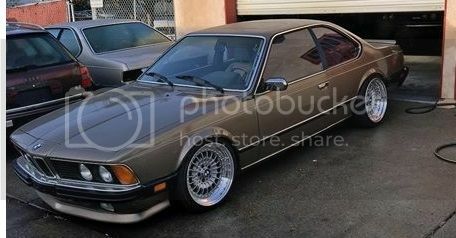 You know that BMW had trouble with the first two-piece M6 wheels of similar construction and replaced with one piece for 'safety' reasons. 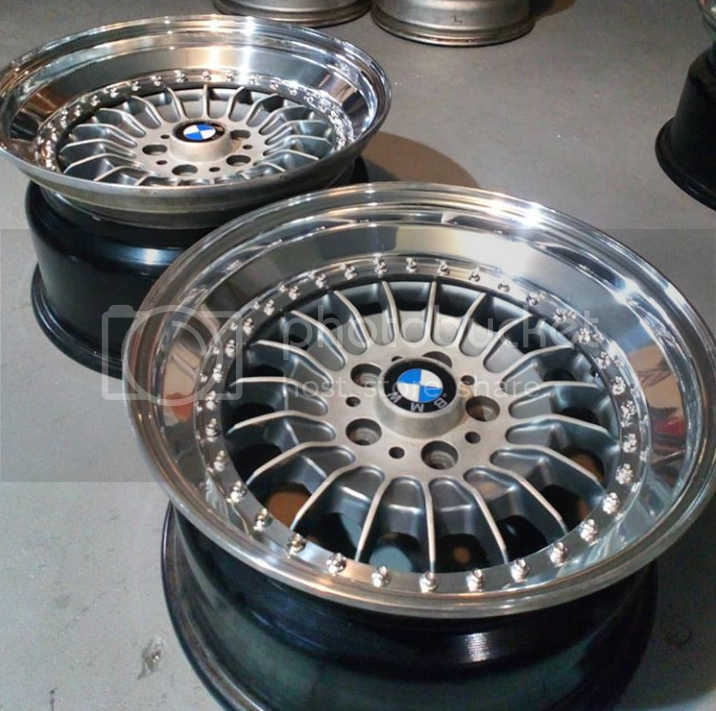 BMW didn't have trouble with the two-piece wheels, they had trouble with the air-seal on the M635 three-piece 415mm TRX wheels which they replaced with a one piece wheel. AFAIK they have never had a problem with their two-piece wheels which are constructed in a similar fashion to these. Sorry no DOT, I am just a private Machinist and bmw enthusiast. I guess I remembered that wrong. Sorry. I love the concept and the results are very cool. I've even thought myself there must be a way to rework the TRX wheels and use modern tires since I still think the style is very good on these older cars. I think your third picture is lovely. 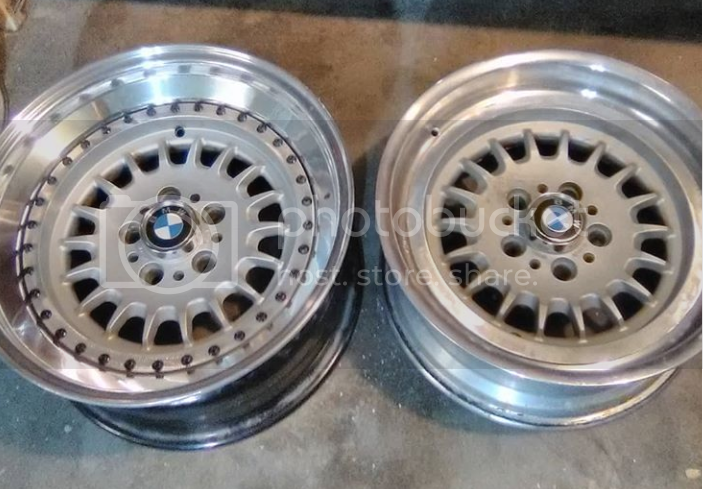 I'm sure the barrels are fine but I might remained concerned that the machined area left on the original wheel isn't what it should be in cross section and strength but I'm sure the right person could model it for appropriate strength. I mean no offense it's just that the environment I work in stresses failure modes and robust design of products and I certainly would hope you never have a liability issue if one comes apart. cheers, im always looking for extra copies of our handbook and mechanical digital mics. also happy to help however I can for a fellow machinist. Parker the true questions still remain unanswered. 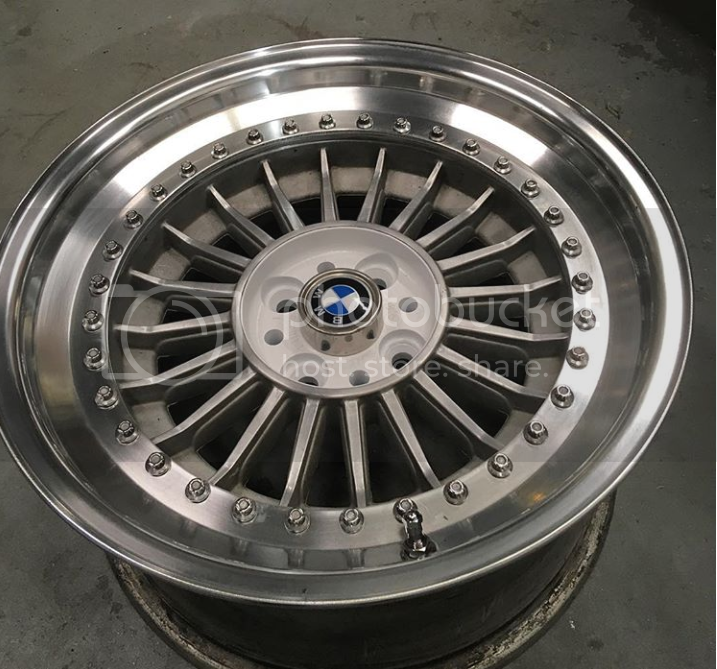 With one providing the core wheels 1) what is the cost of just the machine work, 2 what is the cost of the of the new rims and hardware and 3) is the offset determined by the machining or the rim itself??? the amount of machine work varies between different types of wheels and lip/barrel setups (for example 20 hole bolt patterns, 34 hole bolt pattern), lips and barrel pricing is determined by the style of lip, diameter, and depths, and offset is determined by where and how the face of a wheel is mounted and the depths of the barrel and lip. 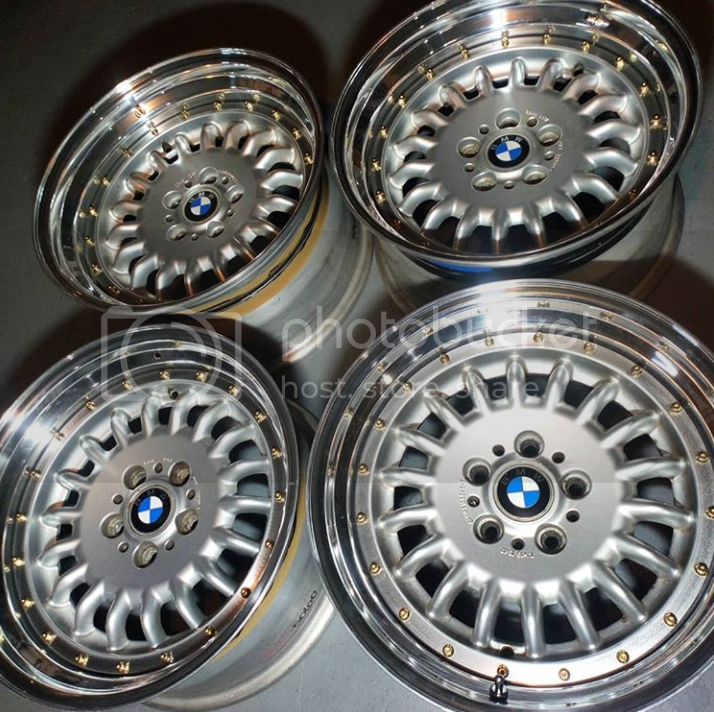 Are the wheels on the car 17” or 18” What size tires are you running? The car looks great. 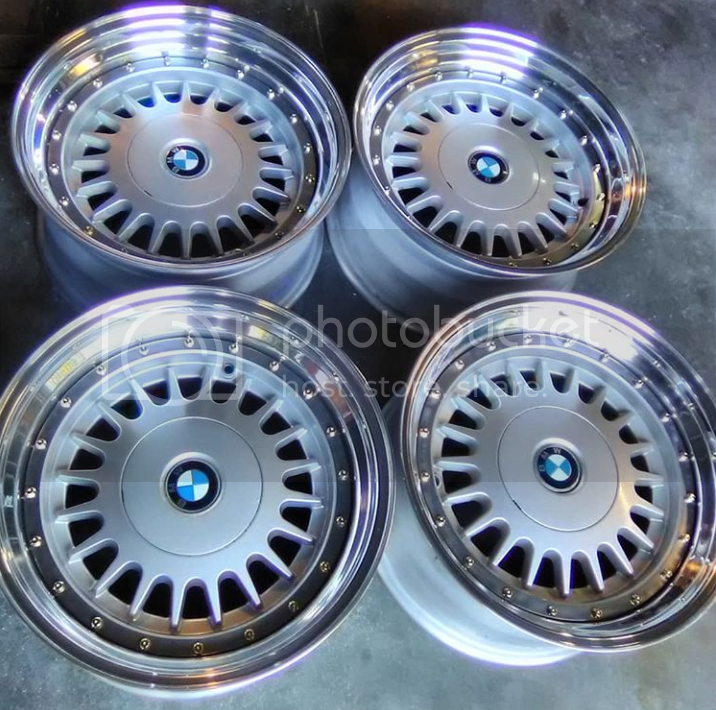 I’m getting ready to put 3” lips on my 2 piece Rc090 17x8’s for the rear from SSR Hardware. I have a BBS rf trying to find someone to repair . Take a look and let me know if something u can accomplish or where to go. Most shops I've sent pics won't touch it. They have long been NLA so irreplaceable I'm afraid. What you charge for a set?